Size: 475.77 - 940.76 SQ. FT. 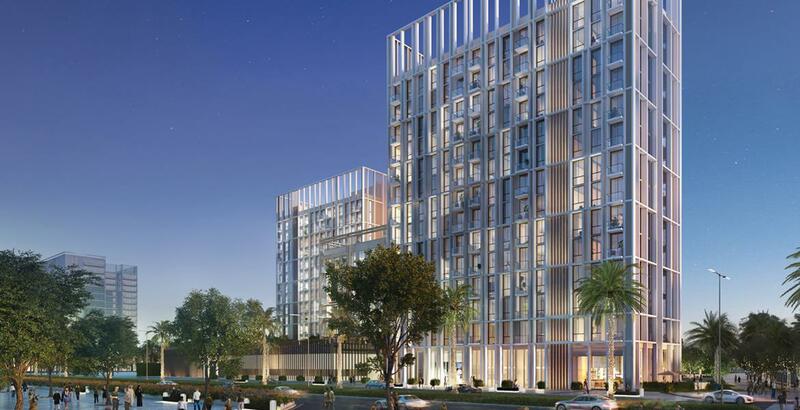 Collective Tower 2.0 by Emaar Properties at Dubai Hills Estate Featuring spacious 1 and 2 bedroom apartments is a luxurious residential development designed to provide residents with everything within their reach. This magnificence Property is pleased to offer this wonderful apartment placed in Dubai Hills Estate in Mohammad bin Rashid City, the city within the city, a joint venture between Meraas Holding and Emaar Properties. Its well-designed interior layout provides an abundance of living space ensuring maximum relaxation and comfort for its residents. 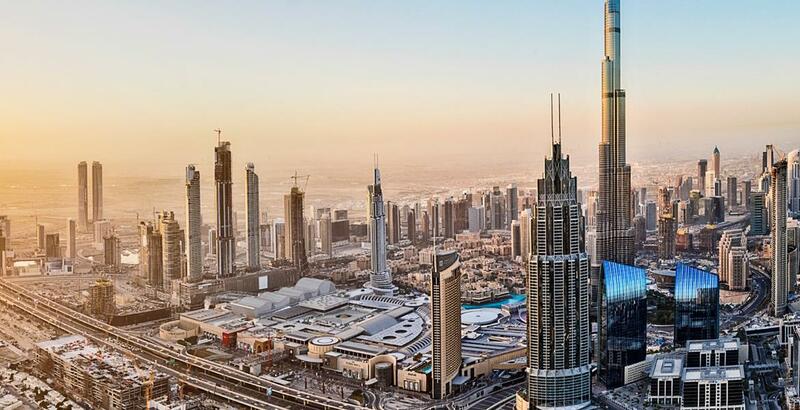 Extensive floor-to-ceiling windows that overlook unobstructed views of the bustling Downtown Dubai and the iconic Burj Khalifa compliment this tranquil setting of the interior. 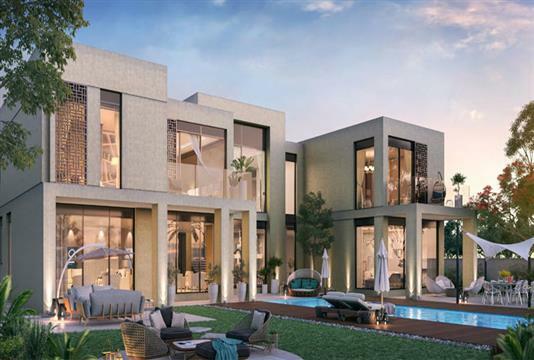 These Towers at Dubai Hills Estate offers 18-hole championship golf course, nature trails, hotels, resorts and the Dubai Hills Mall, which is expected to be on the scale of the massive Mall of the Emirates in the neighboring Al Barsha district. Collective Tower 2.0 development features spacious one and two bedroom apartments with Easy 1.5% per month till 56 months Payment Plan. Book with 10% as Down Payment. 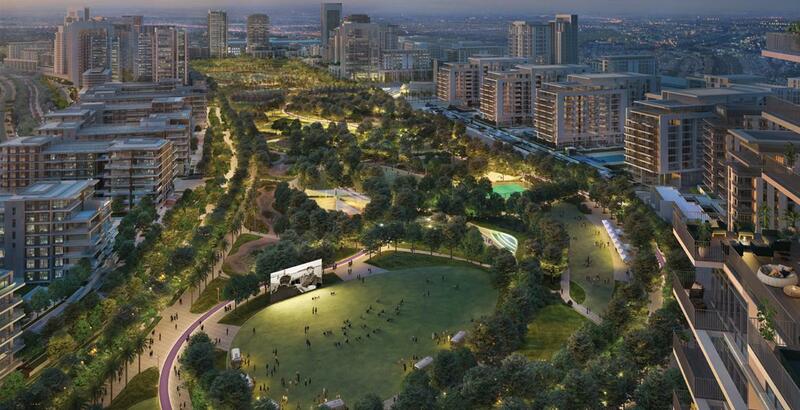 Estimated Construction Completion Date June-2021. Collective Tower 1.0 development features spacious one and two bedroom apartments with Easy installment 60/40 Payment Plan. Book with 10% as Down Payment. This amazing property is located just minutes away from the community central park and the regional mall. 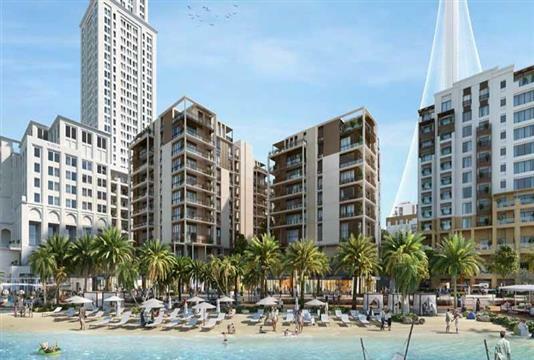 It is also in close proximity with the mesmerizing Dubai Marina and Jumeirah Beach as well as major airports such as Dubai International Airport, and Al Maktoum Airport through its direct access to Al Khail Road. 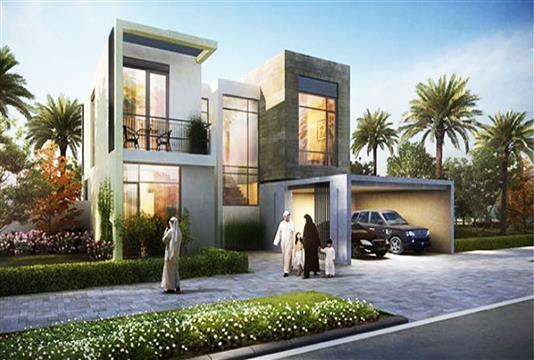 Dubai Hills Estate located between the two major thoroughfares of Al Khail Road and Mohammed Bin Zayed Road. With rolling greenery on all sides and tree-lined drives leading to and from the area, Dubai Hills Estate is meant to be enjoyed at a leisurely pace. It is a self-sufficient community in its own right, with a variety of residence types that makes it well suited for families and individuals alike. 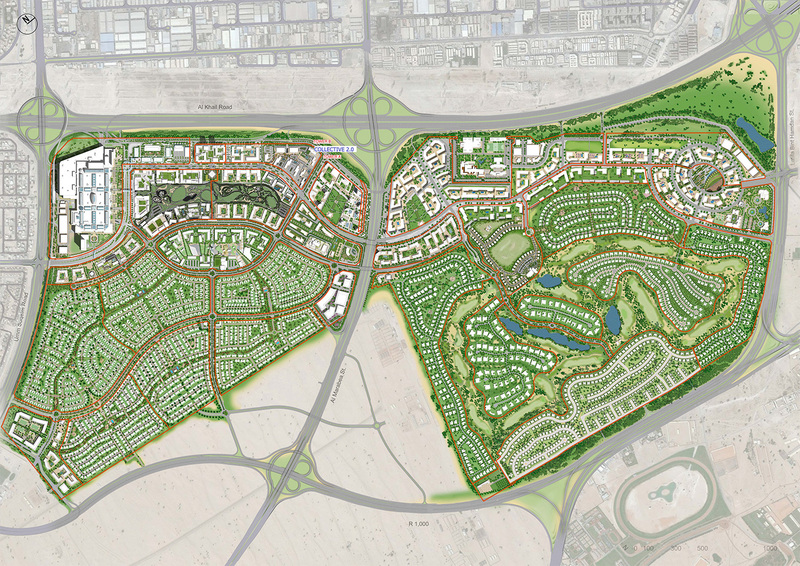 Sustainable designed, Dubai Hills Estate is the first of its kind. 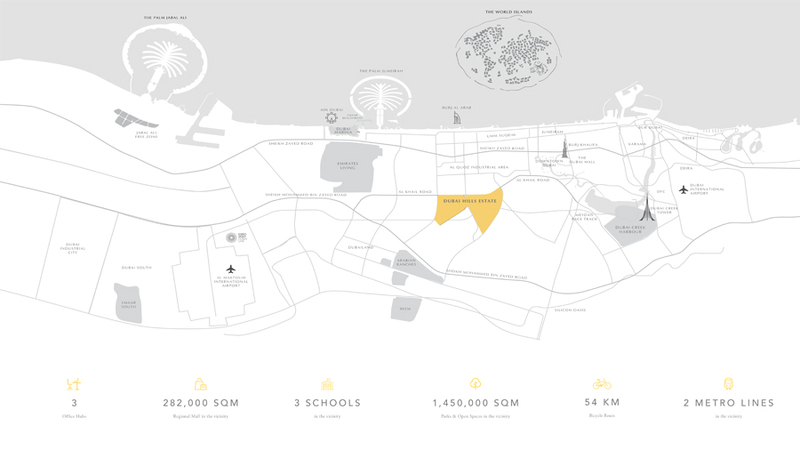 This masterfully-planned 2,700-acre multi-purpose development will form an integral part of the Mohammed Bin Rashid City (MBR City).